Navman has launched a rear reversing camera that hooks up to its top of the line MY75 sat nav. Check out our reviews of top Navman GPS devices, including the flagship Navman MY75T sat nav. Once purchased and installed, the Navman rear reversing camera displays a 170 degree view of your rear car surroundings on the Navman MY75T's screen . 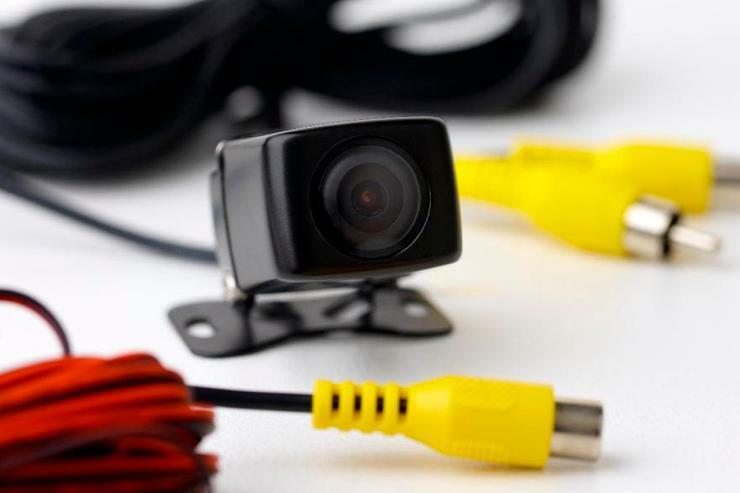 The 45mm long reverse camera accessory plugs into the existing AV socket of the MY75 GPS unit, and the camera itself can be installed at the back of your car above or near the number plate. Navman also includes an adjustable mounting bracket, and a zinc alloy weather proof casing with the rear reversing camera. "The rear reversing camera compliments our MY75T model, as while the Navman can help you find your way, this accessory ensures you are able to park with ease when you get there. Even with years of driving experience and lots of practice, moving out of tight spaces and reverse parking can be stressful and even dangerous when you don’t have a clear view of what’s behind you," said Wendy Hammond of Navman. The Navman rear reversing camera is now available for $199 through major retailers and on Navman's Web site.